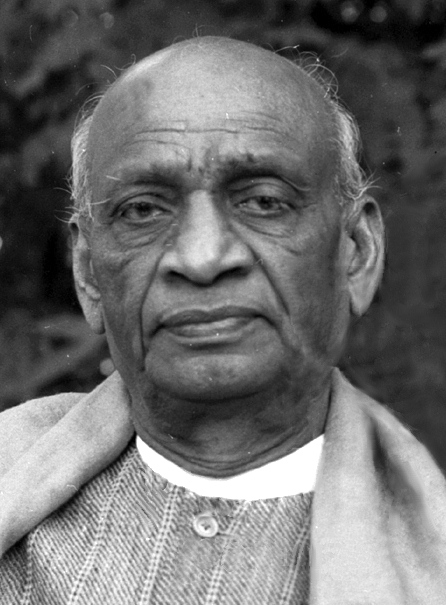 Government of India introduced 31 october,birth anniversary of Independent India’s first Deputy Prime Minister Sardar Vallabhbhai Patel(Bismarck of India) as National Unity Day. It was inagurated by Indian Prime Minister Narendra Modi in 2014. Observance of the day by the Home Ministry of India cites that the National Unity Day “will provide an opportunity to re-affirm the inherent strength and resilience of our nation to withstand the actual and potential threats to the unity, integrity and security of our country".